Museum is a wonderful place which provides a memorable learning experience to the people. It is a place that introduces one to unknown world and things that stimulates their imagination. It houses and preserves important documents and information on wide ranging things which are used for research work or study. A museum provides an informal and unique learning environment that inspires lifelong interest in people. 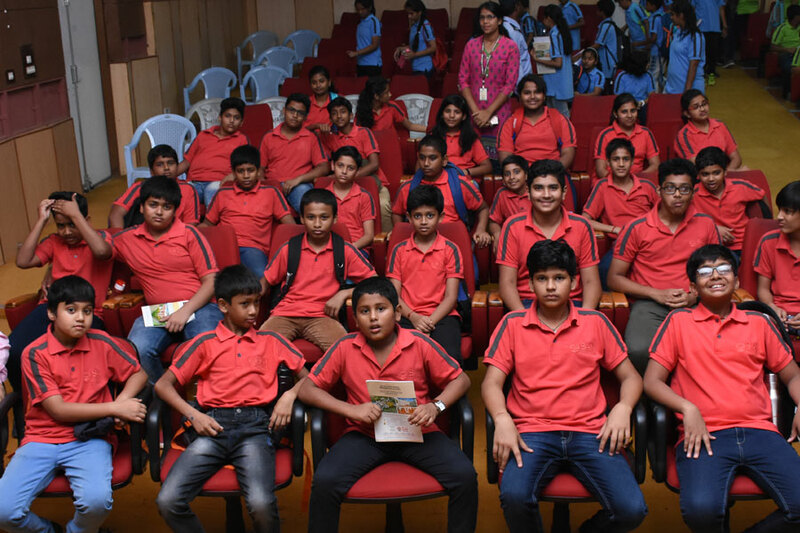 On Sunday, April 15, 2018, students of SAI international Residential School (SIRS) visited the State’s most famous Science Museum, The Regional Museum of Natural History, Bhubaneswar. The enthusiastic students were accompanied by the Headmaster, Teachers and Staff. Before commencement of the trip, the students were duly instructed on the objective of the visit and briefed on the guidelines to be followed. Students had a splendid time collecting various data and immersing in the beauty of the diversified plants, animals and vibrant geology of north-east India and Andaman Nicobar Island. They were shown a documentary on ‘Bhitarakanika’ Biodiversity Reserve, the National Park of Odisha as well as a documentary on ‘Hunting for Wild Meat’ which is based on the life of people of Northeast India. The team had an informal interaction with the Deputy Director of the museum who briefed them on the importance of Biodiversity Reserve in Odisha. 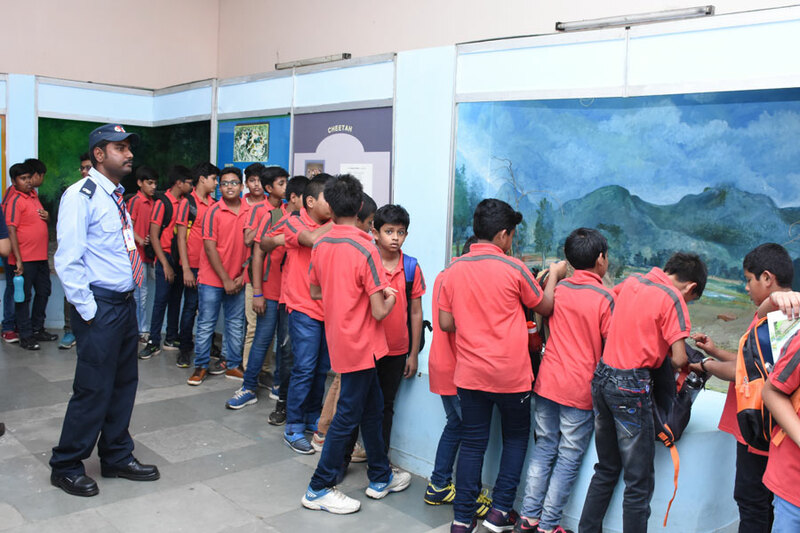 Students were also briefed on the importance of biodiversity and on the different species of birds, animals and endangered species by the Headmaster Shri Amitabh Agnihotri. 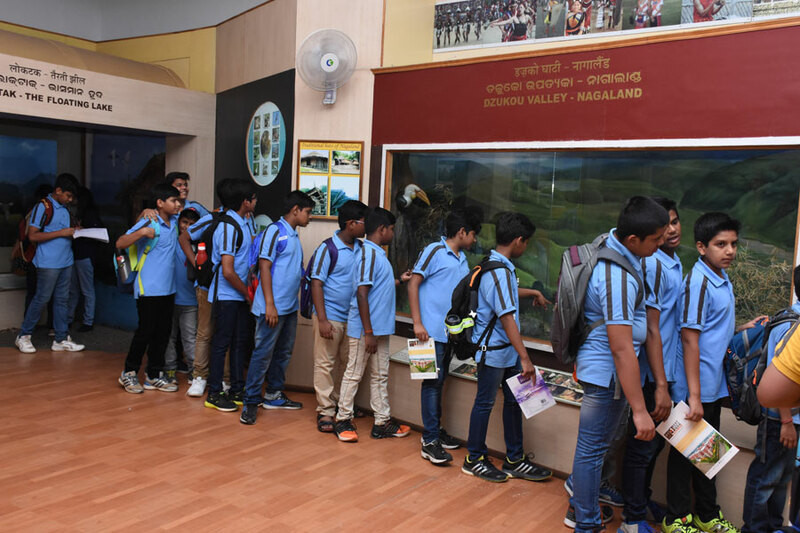 The trip introduced students to an interesting display of flora and fauna that helped them to gain a deeper understanding on the importance of biodiversity.